In the railway sector, building a good train requires a huge amount of very high-quality spare parts. But what happens when these components break? When it is a recently manufactured part it is easy to find another. However, when the component was built 30 years ago, it is more complicated to find the replacement part. Most of the time, railway sector companies find that the spare parts they needed are no longer produced and because it is a small batch volume required it makes no economic sense to ask a traditional manufacturer. It will be too expensive. The Deutsche Bahn, the famous German railway company, already uses 3D Printing technology for maintenance purposes. It printed replacement tube fixtures for display lights used inside its train’s electronic onboard information system and the project only took one month with 80% cost savings compared to traditional manufacturing. 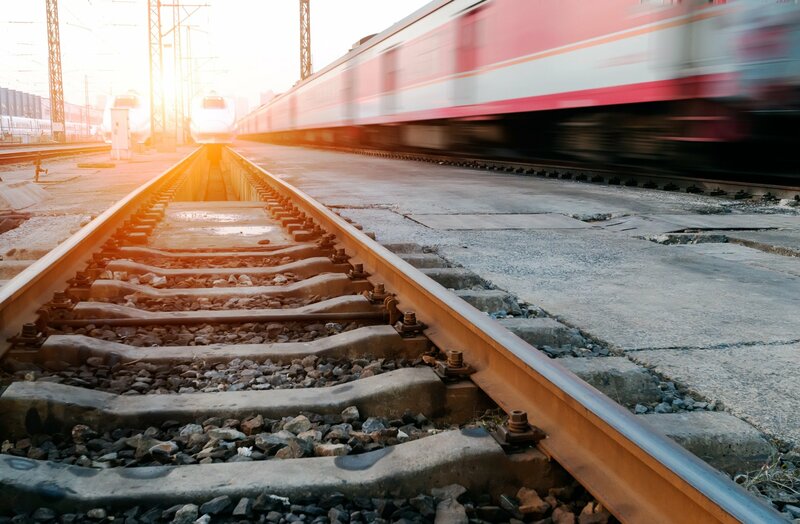 According to Stefanie Brickwede, head of additive manufacturing at Deutsche Bahn and managing director of Mobility goes Additive, the Deutsche Bahn, has already printed more than 6,000 parts covering 110 different use functions for its range of high-speed trains. There are also different challenges such as not all suppliers understand the importance of 3D Printing or as the need of several studies that have to be done to be sure that 3D spare parts respond to safety and security regulations. However, the future and the potential of 3D Printing in railway sector remain impressive.